Enter for your chance to win the Best Christmas EVER contest. 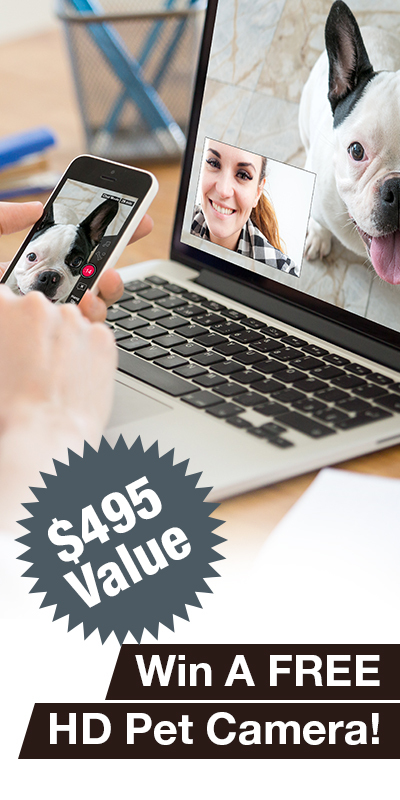 Grand prize winner receives a PetChatz HD & PawCall Bundle valued at $497. Multiple runner-up winners will also be picked.